How to Prepare a Company for Brexit? As we get closer to the 29th March 2019 preparations for a 'no-deal' scenario have been accelerated. 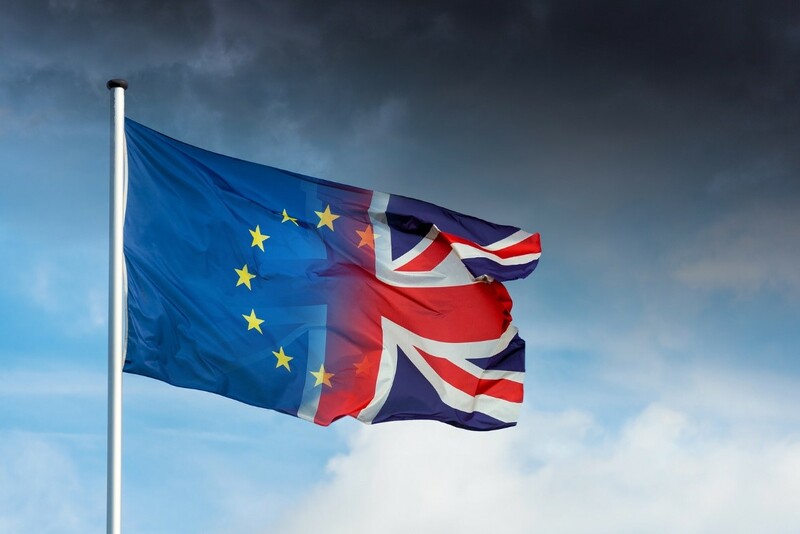 The UK Government has published a number of technical notes for businesses and consumers with advice on what to expect should the UK leave the European Union without a deal next year. The most recent batch contained information regarding company structure after Brexit, we have summarised the key points that will impact UK and EU companies. There will be no change in who can be an owner, senior manager or director of a UK company, as the UK doesn't apply any nationality restrictions to owners or managers of UK companies. The current EU rules and regulations governing companies will be transposed into UK law under the Withdrawal Act. This means that for the most part the same regulations will apply for businesses that are legal entities operating across the UK-EU border. UK companies operating in the EU will become third country business in relation to the EU on the day of exit. Restrictions may be applied on the ability of UK citizens to own, manage or direct EU registered companies. UK businesses that own or run business operations in EU member states are also likely to face changes to the laws under which they operate once the UK becomes a third country. This will be dependent on the laws and regulations of the specific Member State. Cross-border mergers involving UK companies will no longer be able to take place under the EU Directive 2005/56/EC. Furthermore mergers that do not complete ahead of Brexit day may also be adversely affected. Our international company formation department is currently assisting many clients prepare for Brexit. We can help by forming companies in alternative EU countries, this will ensure smooth cross border trade and service provision. We are currently experience particularly high demand for Irish companies, as Ireland not only benefits from cultural and language similarities with the UK but it also has the lowest corporation tax in Europe. See this month's article on the benefits of an Irish company. We can also help provide resident directors and registered office provisions in these countries, and complete annual secretarial services to ensure that maintenance of the EU company is as easy as possible. Get in touch with our International Department today to discuss the potential impacts of Brexit on your corporate compliance and get some advice from an expert on structuring your company to ensure a smooth transition.